This circular walk is an easy walk, with plenty to see en route. Starting in the village of Pewsey, it takes you out to the Wiltshire Wildlife Trust's Jones's Mill Nature Reserve and then back along the Kennet & Avon Canal. Or you can bag a takeaway roll/sandwich/drink at Marshall's Bakery in North Street - and treat yourself to the local Lardy Cake! Click here or on the image to download the walk. The North Wessex Downs Area of Outstanding Natural Beauty (AONB) includes within its 1730 sq.kms. 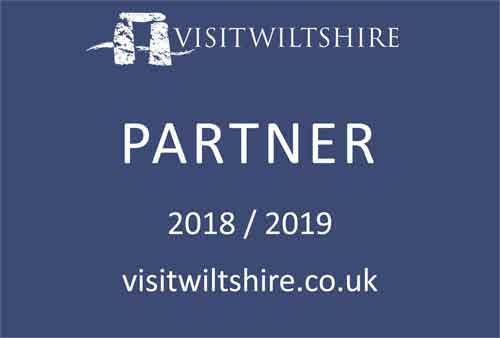 some of the finest landscape in England, including chalk downland, river valleys, ancient woodland and historic sites, with the Vale of Pewsey at its heart. 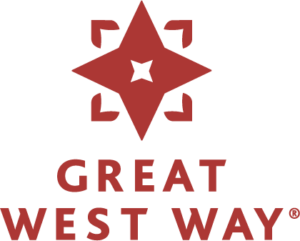 Great West Way is a 125 mile touring route in the south of England, stretching from London to Bristol. The Vale of Pewsey is located right in the middle of the Great West Way, and is easily accessible by rail, road and canal. This project has been supported through the North Wessex Downs Sustainable Development Fund – for more information or to apply please visit www.nwd-landscapetrust.org.uk. This project has been supported by the Health & Wellbeing Fund of the Pewsey Area Board at Wiltshire Council.